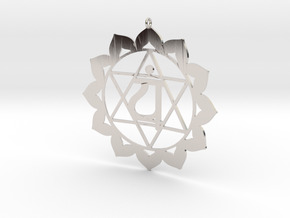 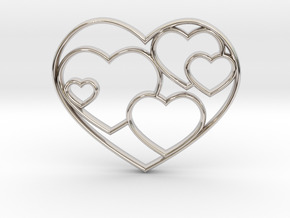 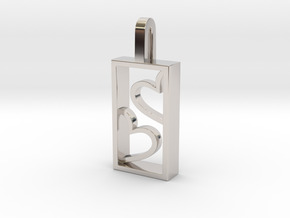 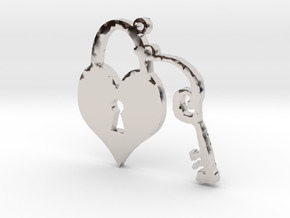 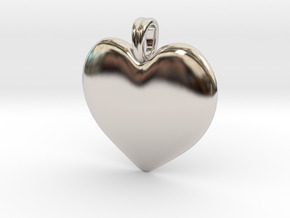 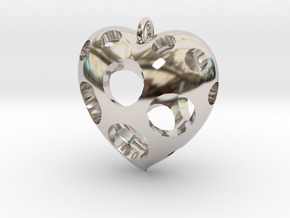 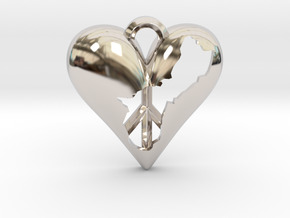 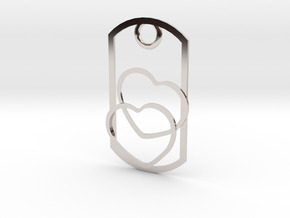 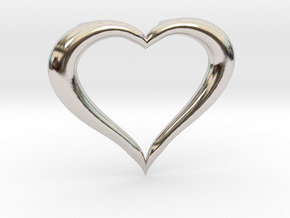 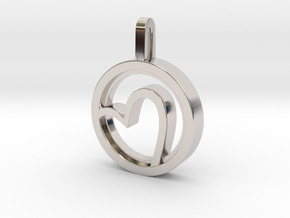 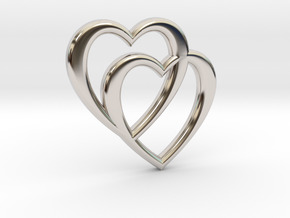 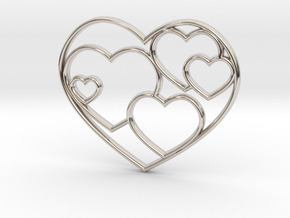 $380.96 by SYMBOLICA JEWELRY | Symbol Heritage Formed Into 3D Jewelry. 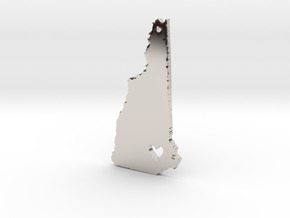 $807.18 by Danger Laboratories ! 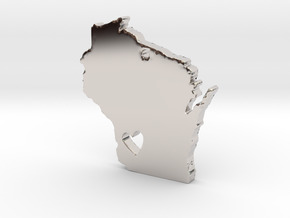 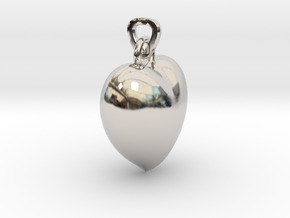 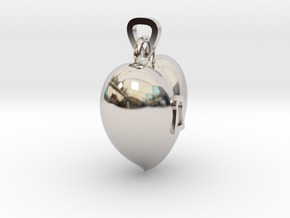 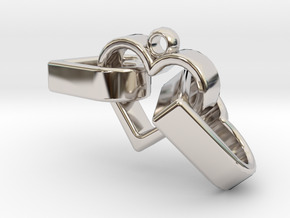 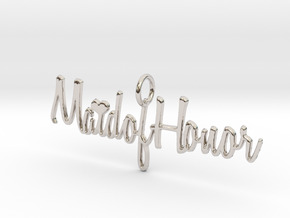 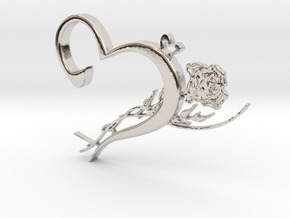 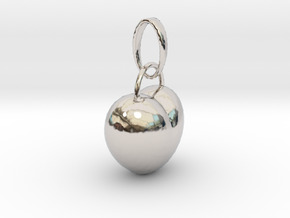 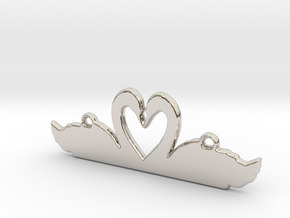 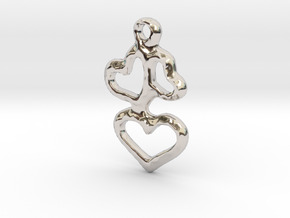 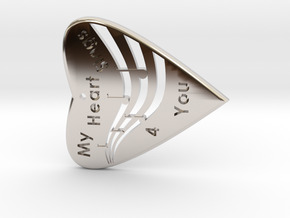 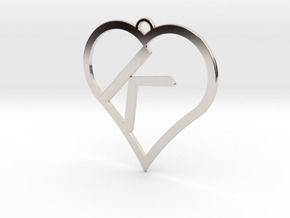 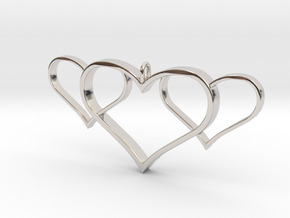 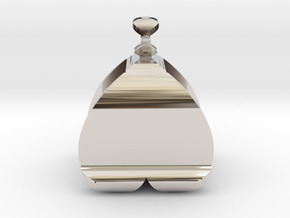 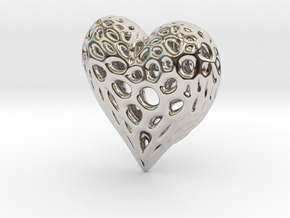 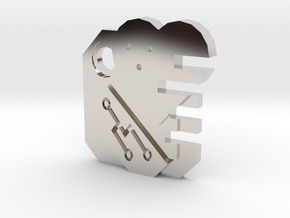 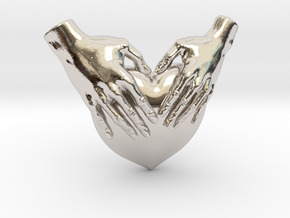 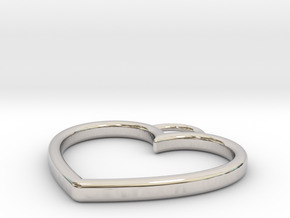 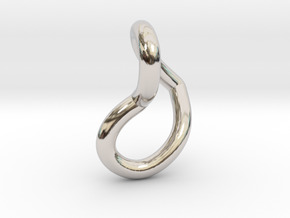 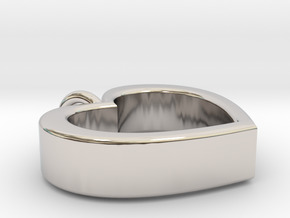 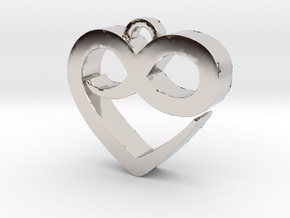 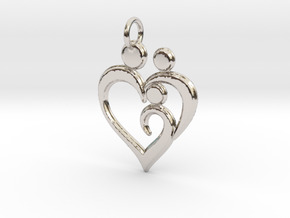 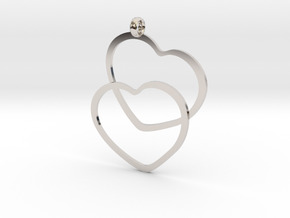 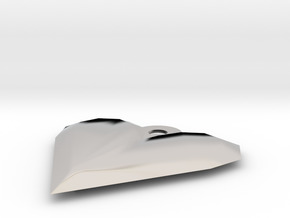 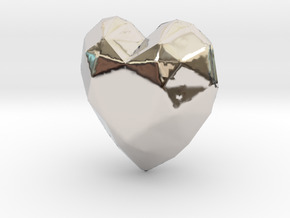 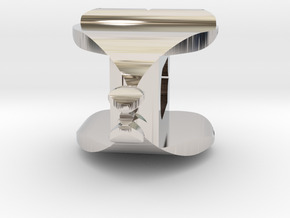 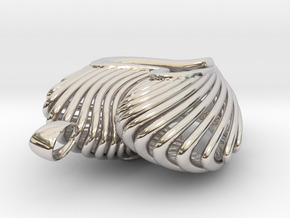 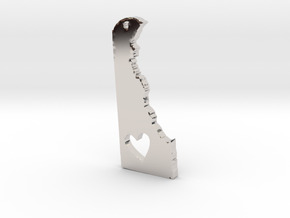 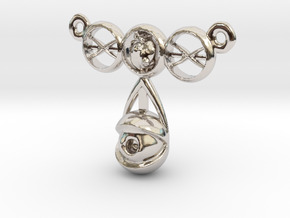 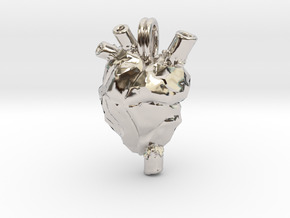 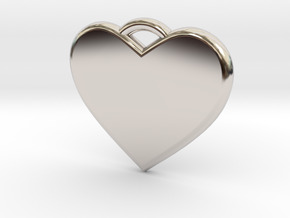 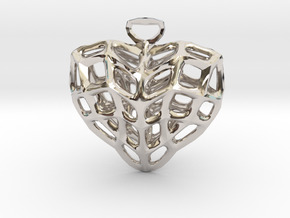 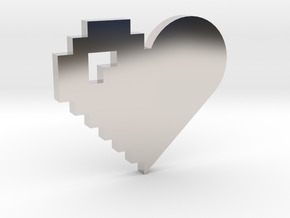 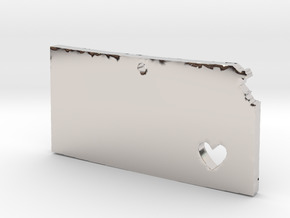 $7,313.82 by SYMBOLICA JEWELRY | Symbol Heritage Formed Into 3D Jewelry. 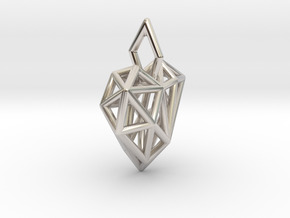 $1,000.65 by Danger Laboratories ! 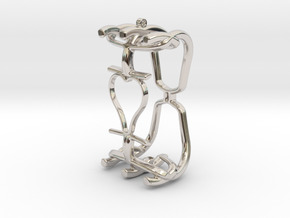 $1,300.39 by Snowdeer Jewelry Inc.
$704.17 by Snowdeer Jewelry Inc.